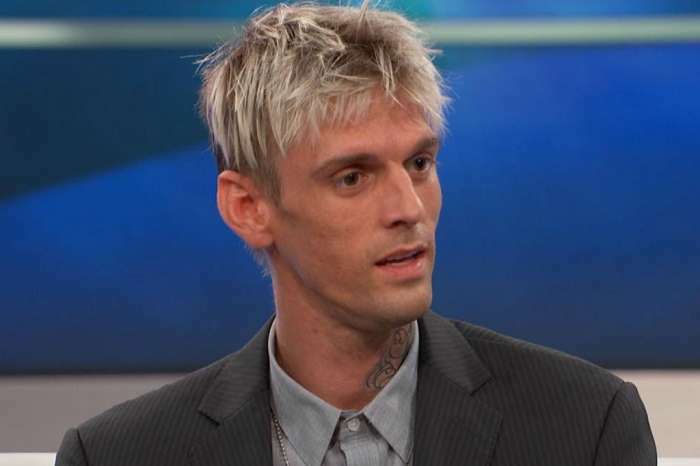 Aaron Carter Is ‘Focused’ On Making New Music For The First Time In 15 Years Following His Miraculous 40-Pounds Weight Gain! 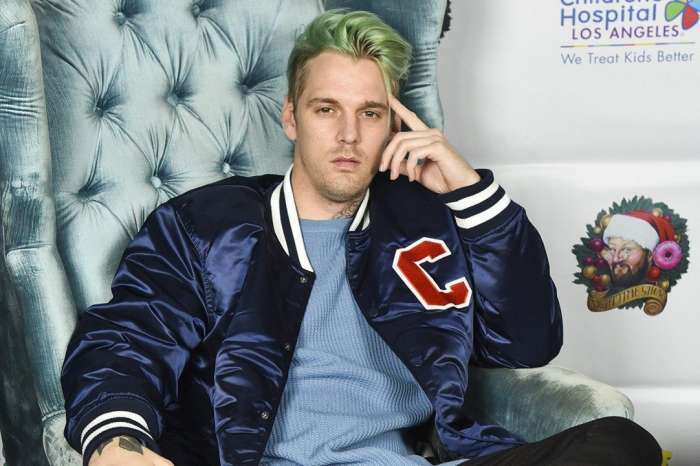 After spending a few months in rehab getting better, Aaron Carter is now out looking healthy and focused on getting back to making music. Yesterday, the man took to social media to share his experience and talk about his plans for the future. ‘If there is one lesson I have learned this year, it is to not dwell on the past, but live for the future. I am so excited for what 2018 will bring for my musical career and for my life,’ Aaron tweeted. As fans may already be aware, Carter gained 40 well-needed pounds since checking into the health and wellness facility back in September. One insider has also claimed that he is now a lot more fit and following a proper, wholesome diet. That being said, Carter is planning to release an album in 2018, which would be his first in the last 15 years! In October, he updated his fans on his 30 pounds weight gain, only to reveal in November that he managed to gain 15 more on top of that. A few weeks later, the man is ‘back in the lab’ all focused on making great music for his fans. 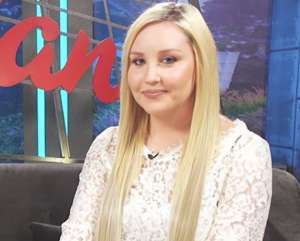 Are you looking forward to listening to Aaron Carter’s upcoming album? His new music is really good and real and honest. Sounds amazing and you can get his Love Ep out now. I have it and want his completed CD. He is relevant for today and promotes realism which is so refreshing. He has stories to tell and has lived through ups and downs. I’m looking forward to seeing more from him. Definitely don’t count him out. 2018 look out for Aaron Carter!